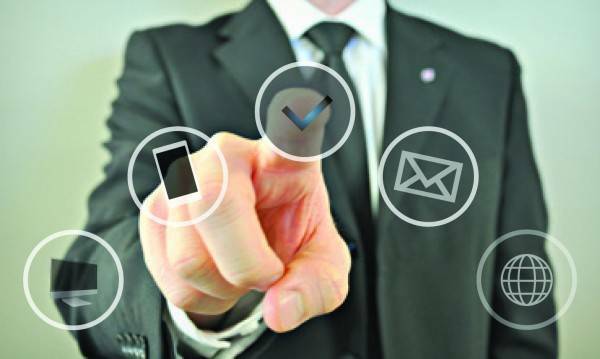 At Rempel Insurance Brokers Ltd, we have partnered with Canada’s leading bond providers to offer our clients a wide variety of bond options. The basic concept of bonding is that risk is transferred to a surety company that in return for premium, will take on the financial risk of guaranteeing an obligation on your behalf, whether this is a payment, a service or terms of a contract to a third-party obligee. Having the financial backing of a surety company can open the door to new opportunities to your business, along with freeing up capital to grow your operations. 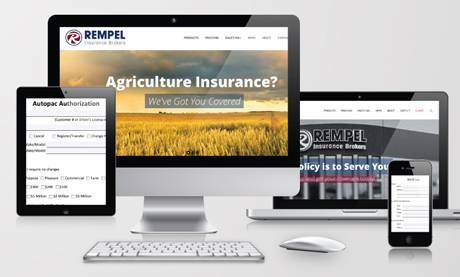 At Rempel Insurance Brokers Ltd., we have access to markets that will provide both Contract and Commercial Surety options for your business in Manitoba. We have access to many different types of bonds. Here are just a few that we have to offer. Contact our office and ask to speak to one of our bond specialist and we will help determine what type of bond you require.